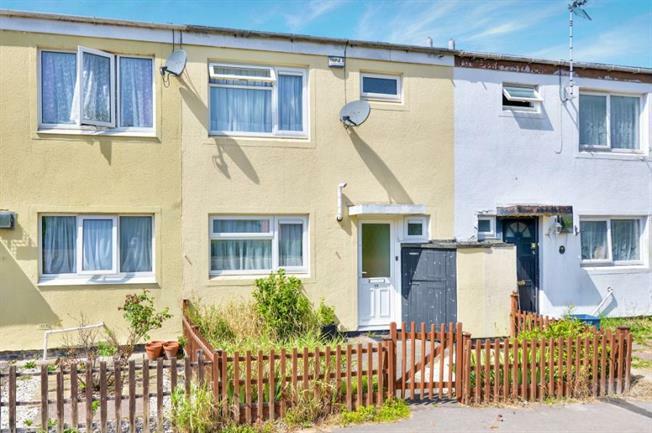 3 Bedroom Terraced House For Sale in Milton Keynes for Guide Price £235,000. The accommodation comprises entrance hall, REFITTED KITCHEN with dining area, lounge and CLOAKROOM, first floor landing, three bedrooms and family bathroom. This property also benefits from double glazing, gas central heating and garden.